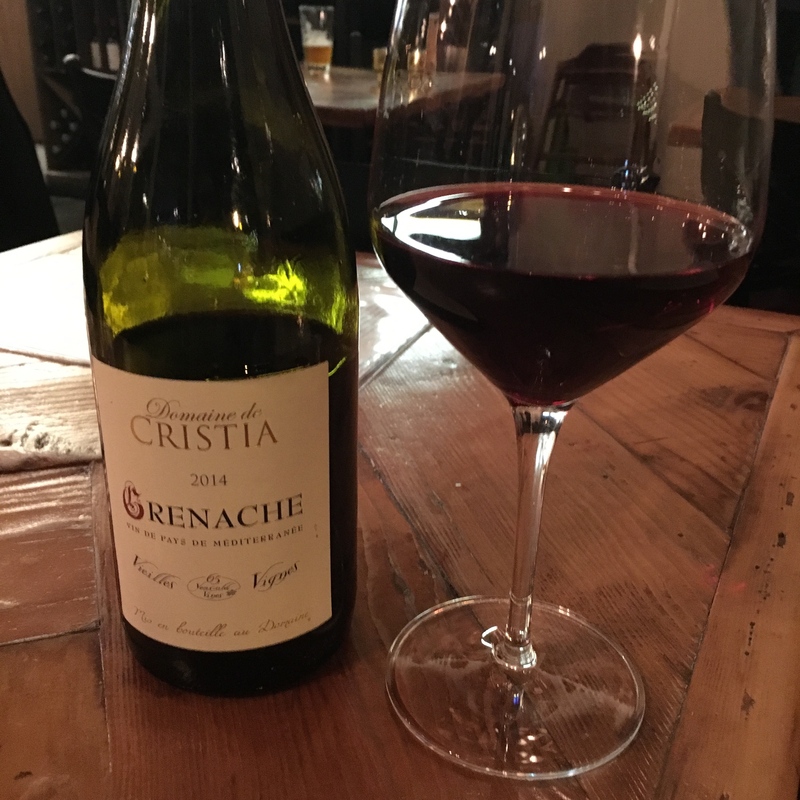 As a recent migrant to Sacramento from the Bay Area, I’ve been eager to try the numerous wine bars in the Sacramento metro. A friend recommended The Rind on L Street, and I’ve been there twice since I moved. 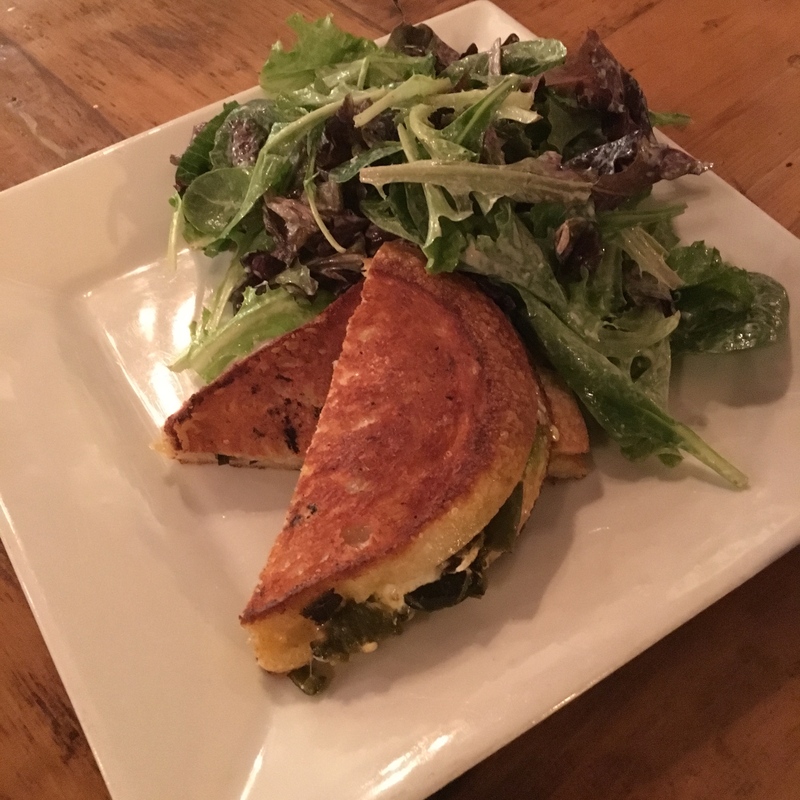 The Rind is a quaint, cheese centric spot that’s a perfect place to unwind after a hard day of work or to gather with a few friends for happy hour. They offer daily specials, including Monday night fondue and Wednesday’s “Hump Happiness,” which boasts a free cheese platter when you purchase a bottle of $30 or more. 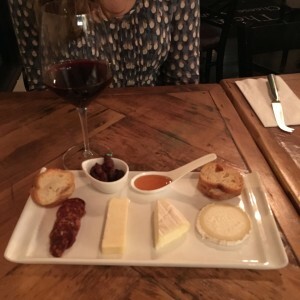 This is truly a place to feed your inner cheese addict; they have a rotating menu of 30 +cheeses, including local favorites like Point Reyes Blue and Humbolt Fog, as well as far off finds like Italy’s La Tur. 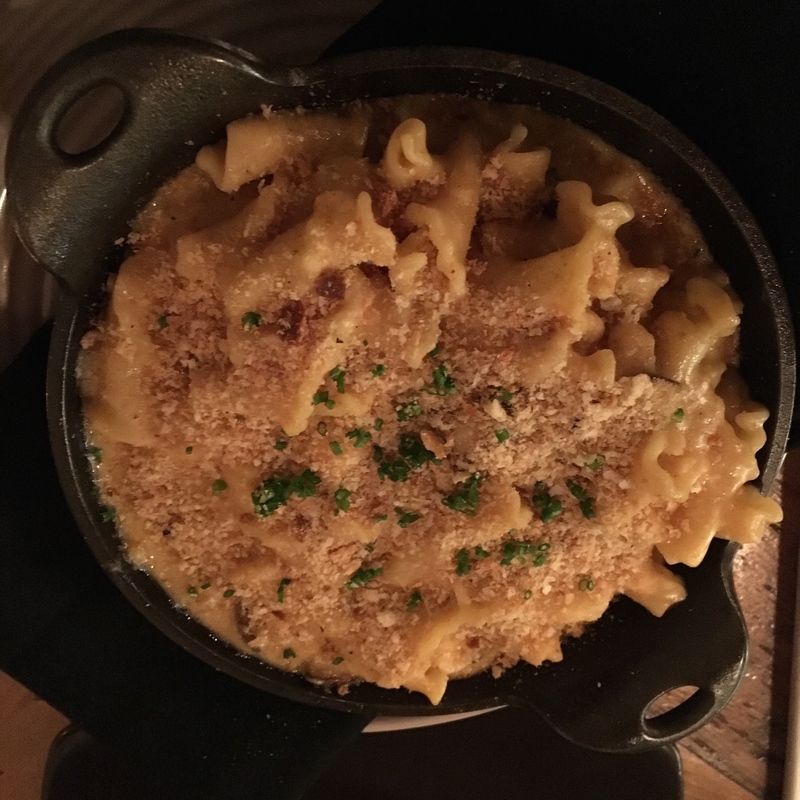 Cheese is the core of the main menu as well, with a wide selection of gourmet mac ‘n cheese and grilled cheese. The wine menu, though small, contains an eclectic mix of international wines at great price points. This is an excellent place to expand your palate by trying wines you’ve never heard of. You can find German bubbly, Viognier from Santa Barbara, Moschofilero from Greece, and The Rind’s best selling wine, Teroldego from Friuli. My husband and I recently stopped by The Rind on a Wednesday, so we went for the bottle and cheese platter special. We had the Domaine de Cristia Grenache, a Vin de Pays from a good producer in the Rhône Valley. The Grenache was easy drinking with a nice peppery kick and worked well with our mix of sheep and cow’s milk cheeses from Spain and the UK. Not ones to be satisfied with just a cheese platter, we ordered more and more food as the evening went on. The Rind has followed the recent trend of haute comfort food, and we satisfied our hunger with some of their selections. Many Americans have fond memories of mac ‘n cheese from their childhood that came out of a blue box. These days, restaurants are gussying it up with anything from chilies to truffles. 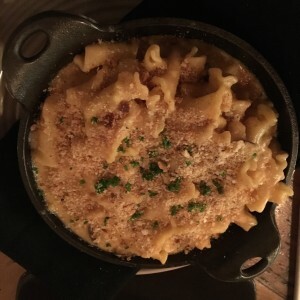 We opted for The Rind’s lobster mac ‘n cheese, and it was absolutely to die for. The cheese sauce was rich and creamy with just a hint of heat, and the large chunks of lobster were mouth wateringly tender. 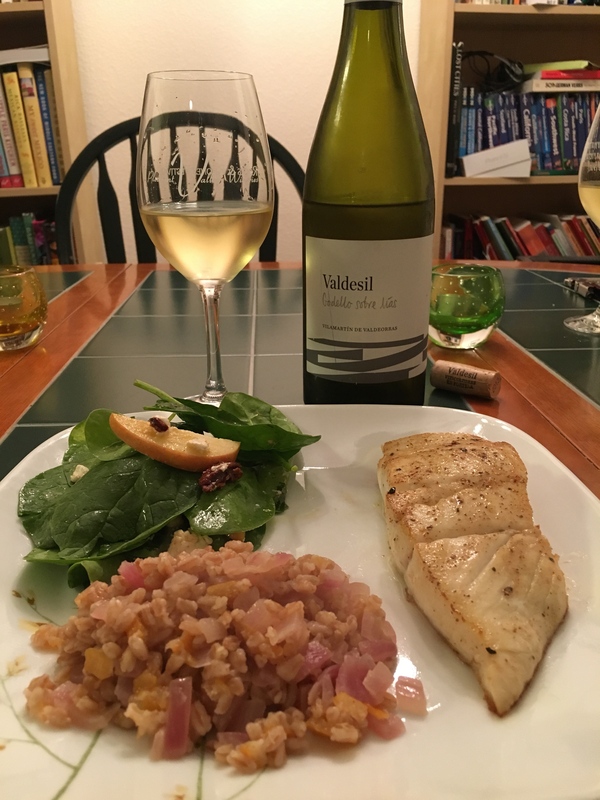 My only regret was that I didn’t order a rich chardonnay to go with it, because while a big buttery chardonnay may be about the least food friendly wine there is, the one exception to that rule is pairing it with big rich shellfish. After the complimentary cheese platter and lobster mac, we were still a little hungry so we went for the “Pepper Popper”—grilled sourdough loaded with Beecher’s Flagship Cheddar and Laura Chenel Chevre , and spicy roasted poblanos and jalepeños. Not the most wine friendly thing on the menu, mind you, but for grilled cheese, which I generally find boring, this explosion in the mouth was anything but dull. I doubt their was a wine on the menu that would’ve worked with this, but thankfully, The Rind has an impressive beer menu as well, so in this situation you can always order a nice IPA to cool the heat. In my quest for quality wine bars in Sacramento, The Rind works on many levels. They’ve got a small but charming atmosphere, unique wine selection, and a menu full of cheesy goodness. This entry was posted in Restaurants and Wine Bars on December 1, 2015 by Kareasa. The world of wine is a many splendored thing, but it can be daunting because there is just so damn much to learn about it. Grape varietals, regions, producers, interpreting the language of wine bottles—all of these things can be intimidating to the novice wine drinker. Yet if you’ve established the fact that you enjoy consuming wine and you’d like to learn more about it, one of the best ways to improve your wine knowledge and have a fun time doing it is by hosting a wine tasting party. Wine tasting parties are also great for people who already know quite a bit about wine as there is always something new to learn by wine tasting. Before you begin, you should establish a few things. First decide how many people to invite, and only invite people who are serious about learning more about wine. Wine tasting parties can all to easily turn into drunken ragers if the people involved are focused more on drinking than on educating themselves. It’s best to keep the group relatively small, though that depends on how much space you have. You should be able to provide a table space that is free from any distracting noises or smells, and ideally you should use a white tablecloth or white paper background in order to see the wines clearly. Also, be sure to provide a spit/dump bucket. As much fun as it is to get a little tipsy from wine, the professional way of tasting is to sip and spit. This allows you to have a clear head to analyze the wines and helps ensure that you won’t have people crashed out on your couch after the party. You may also come up with a rating of the quality of the wine or how well you like it. Varietal Focus: This is one of the best ways to get to know the character of a particular grape variety and the subtle differences between the regions in which the grape is grown. For this theme, first choose a varietal, such as Pinot Noir. Ask each person to bring a Pinot Noir from a different region: ie, Carneros, Santa Lucia Highlands, Willamette Valley, Burgundy, New Zealand. Pour the wines side-by-side, and assess the similarities and differences between the wines. Alternatively, you could do a varietal tasting of Pinots from the same region, but different producers. Country/Region Focus: For people who are just beginning to learn about the world of wine, focusing on a country, such as France or Italy, or a region, such as Bordeaux or Piedmont, is a great way of expanding your wine knowledge. This is the perfect opportunity to do research—look at maps, provide a handout for your guests, or assign a different region of one country to each guest and have them research and talk about their assigned regions. Does Price Really Matter? : This is a good sub-theme of a varietal focus party. Choose a varietal, such as Cabernet, and buy one wine in the $10-under category, one in the $10-$20 range, one in the $20-30 range, and one in the $40-and over category. Blind taste the wines side-by-side and see if price really makes a difference. Guess the Varietal: Buy different varietal wines and blind taste them side-by-side to see if you can guess which is which. This is a great party theme if you have a more experienced palate. If you are new to wine tasting, do research on the typical flavor profiles of the varietals that you are serving. 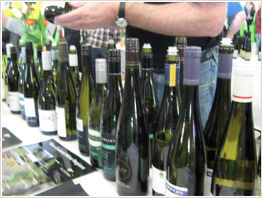 Discuss these before tasting, then see if the wines conform to their typical tasting profiles. 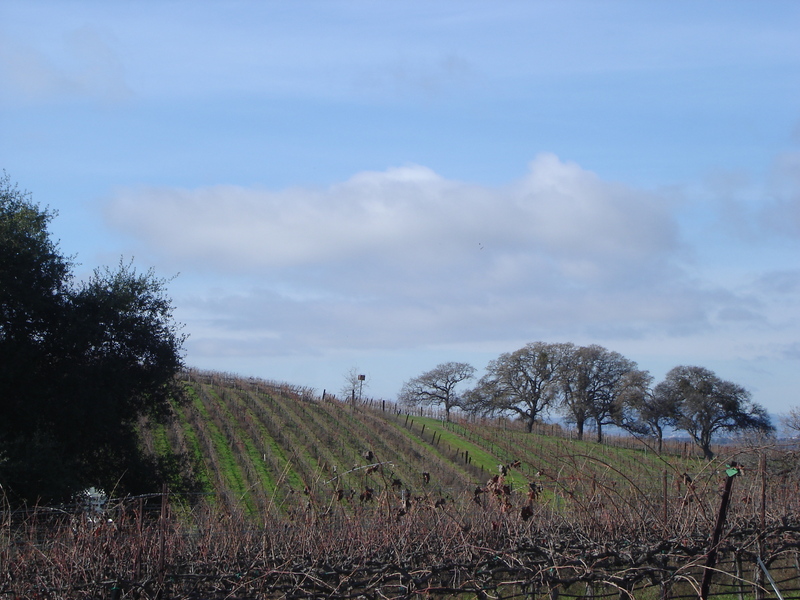 Old World vs. New World: Another sub-category of the varietal focus. 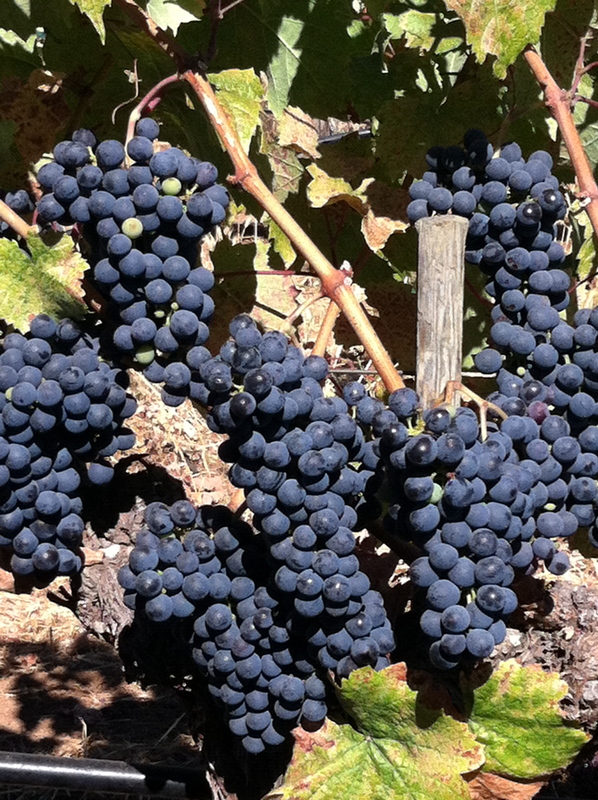 Pick a grape varietal, such as Grenache, and find examples from the New World (ie. The U.S., Chile, Australia), then find examples from the Old World (France—the Rhone Valley, Spain, Sardinia) and assess the similarities and differences. 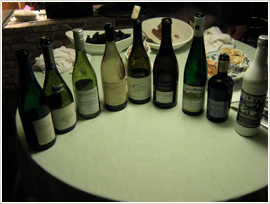 Vertical Tasting: A vertical tasting is a tasting of the same wine from different vintages. If you are lucky enough to have access to multiple vintages of the same wine, this is a great way to taste the difference of vintage. 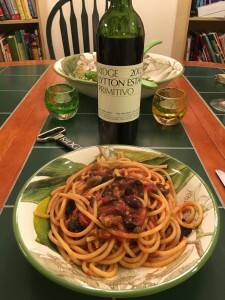 For example, pour a Ridge Montebello 2001, 2002, 2003, and 2004, and look for the differences and how the wine changes with time. But the fun doesn’t stop here…tasting parties give you the opportunity to be creative. Just about any tasting theme you can think of can be successful and educational, so call your friends and bring out the corkscrew! This entry was posted in Parties and Celebrations on November 23, 2015 by Kareasa.